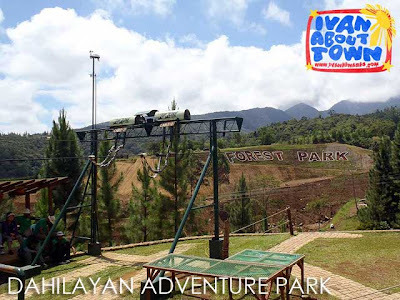 Earlier this year, I flew to Cagayan de Oro to try out the famous CDO whitewater rafting courses and visit Bukidnon's newest adventure attractions, the Dahilayan Adventure Park and Dahilayan Forest Park. Little did I realize that I would be back again this month for more fun! 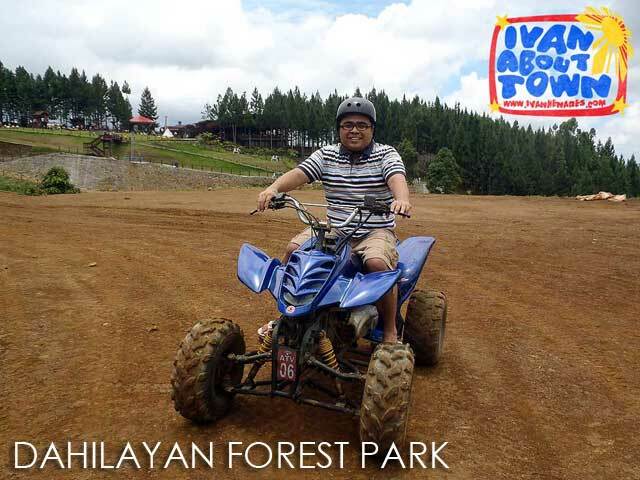 Straight from the airport, we motored to Manolo Fortich, Bukidnon for the trip to Dahilayan. 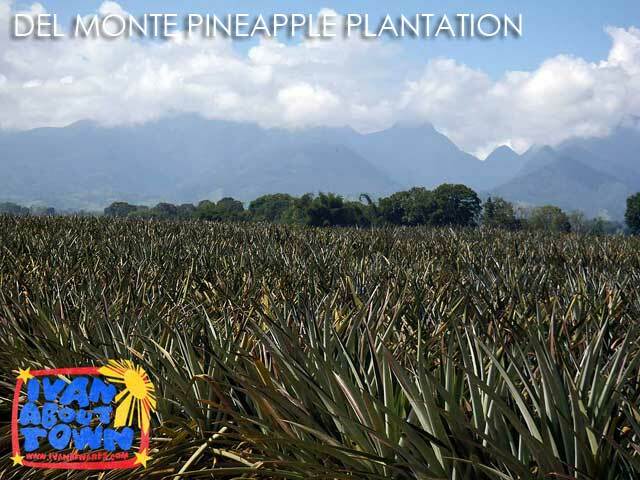 But we made sure to stopover the Del Monte Clubhouse for breakfast (I missed this when I was here in January). Yes, we had their famous steak for breakfast! I'll discuss more about the food we had in another entry. 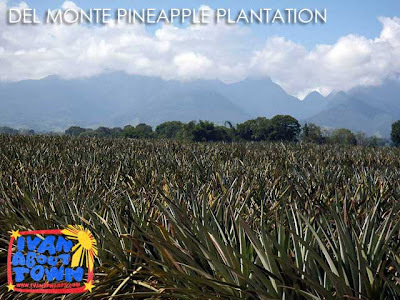 From there, we went through the Del Monte pineapple plantations and Camp Phillips to get to Dahilayan, quite close to Mount Kitanglad. The Dahilayan Adventure Park is famous for the longest dual-cable zip line in Asia. While the Dahilayan Forest Park has a host of recreational facilities and activities including ATV and buggy rides through a challenging but fun off-road course around the park, Astrozorbit and Aquazorbit rides, and picnic grounds among many others things to do. 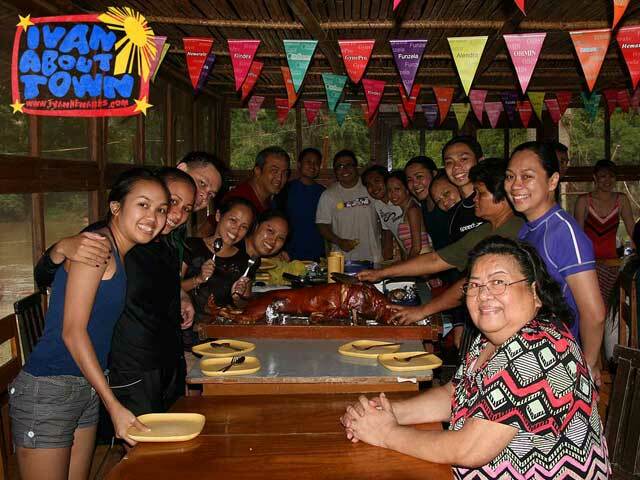 After finishing our activities, we had lunch at Cowboy's Grill (popular choices are grilled lamb or ostrich) before proceeding back to CDO. Anyway, here's more information on Dahilayan. The next day, we did the Advanced 1 whitewater rafting course along the Cagayan River. The last time, we simply did the Basic course. There's also Advanced 2 and Extreme which I'll definitely try next time. The jump-off point for the Advanced 1 course is at the highway boundary between CDO and Bukidnon. 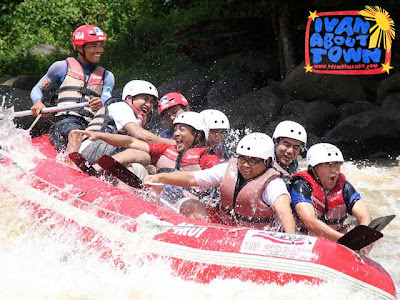 It was a fun morning as we went through at least 21 rapids. 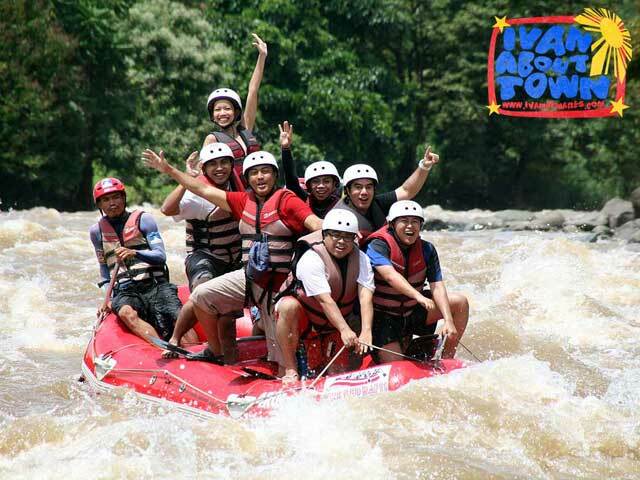 To mute the monotony, we did some crazy stuff too such as surfing the rapids. The guide would signal everyone to stand up on the raft during select rapids. And if you don't balance well, everyone tumbles down the raft too which is equally fun. 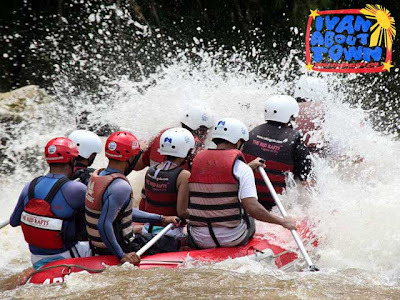 Sometimes, the raft would slam a large wave which makes things even more exciting. When you reach calmer areas, the guide would allow you to jump off the boat for a swim. At the end, lunch awaits. 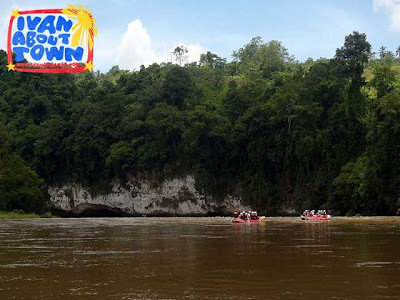 It will all depend on the arrangements you've made or the tour company you've booked with (there are two end-points). But you'll definitely be hungry by the time the trip ends. So make sure you've arranged a sumptuous lunch. Ours was none other than CDO lechon, tuna panga, pansit and binaki (steamed corn cakes), one of the best native desserts I've ever had. 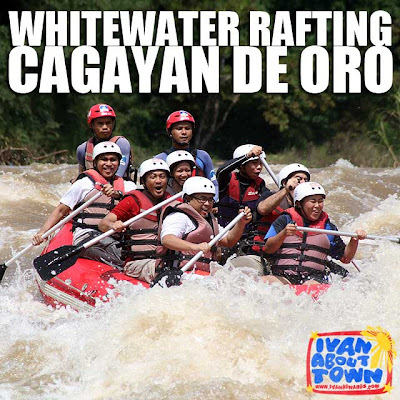 Here's more information on whitewater rafting in the Cagayan River. 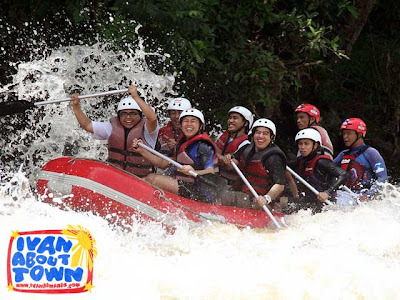 I love to try whitewater rafting din . Great adventure trip sir. (^_^). Ang lakas ng daloy nung tubig tapos nakakatuwang tignan mga picture. WOW. so nice you could go to my hometown, and make a good review of it. more power, sir! glad you had fun!